Amy Rose is a budding country music superstar and will be on to share her experience in the music industry, her dreams, and goals. She'll also be giving us an inside look into the world of a singer. From seemingly endless travel to demanding schedules and pushy record labels, make sure you hear what Amy has to say. 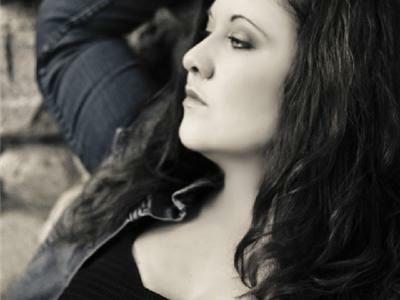 Amy Rose is a Canadian country powerhouse vocalist, signed with MTS Management Group in September 2012. Her single, “I Just Want You To Know” was recorded at Sony Tree Studios in Nashville, and it charted on both the New Music Weekly and Music Row charts at #9 and #85, respectively. Amy began her radio promotion tour in Nashville last October, and continued in Jan/Feb 2013. Her full length album is also due in 2013. 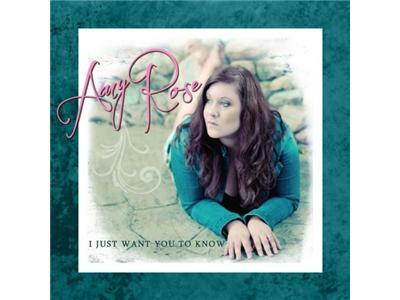 Amy has opened for artists The Wilkinsons, Emerson Drive and High Valley, while being interviewed on radio, in print, and on many country music websites. Amy is a 3-time 2013 Independent Country Music Association award nominee and a 2013 Ontario Country Music Association award nominee. She is performing at CMA Fest in June.